In this category I will interview writers. How cool is that? we will know as much as they want to tell us. It is time do discover new authors. Also, this is a way to know more about their lifes, their habits and their published books. This is a fantastic chance to discover new authors. As a result, they will tell us what and how they think. We will learn about their habits, tips and tricks. I decided to create this category because there is a lot to learnd and a lot to share! Maybe you will get inspired by their lifes, who knows? If you are open minded and you want to discover new authors stay tuned to this category. 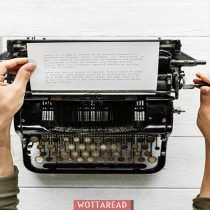 Hello, wottareaders! 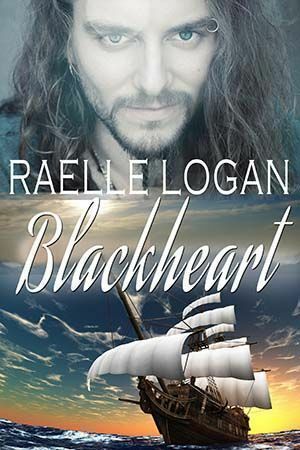 this week I am interviewing Raelle Logan, author of Blackheart, a historical pirate romance which is available on Amazon. Pirates, romance and history together, sounds great, isn’t it? Let’s know more about the author and her work then! Who is Raelle Logan, not the writer, the woman. What can you tell us about you? First of all, Raelle Logan is a pen name that is a dedication to my Dad, who was named Raymond. The Logan part is just a name I loved. When not writing, I spend time with my husband, who is now disabled, and our cat, Ransom. I do have a “day job”, where I work with dogs and cats at a kennel. One day, I hope I’ll be able to give all my time to writing again. I love that I have the freedom and ability to do whatever I want to do whenever I want to do it; it’s great to have tons of choices. Has your country influenced your stories somehow? I don’t think my country has influenced my stories, mostly since I write about pirates and they are, in my books at least, based in England. Writers are such for different reasons, which was your thing that made you decide you wanted to become a professional writer? I was always an avid reader, and I think it was my Mom that influenced me the most. She worked at a library when I was a teen. One summer, she brought home a bunch of books so I would have something to do while out of school. Some of the books were historical romance and those books were so fascinating that I got lost in those wondrous worlds. It was many years later that I wrote my first romance on a laptop that my husband was given for a donation to his car racing career. After I wrote a few pages on the laptop, I found, to my absolute horror, that it wouldn’t save my work. I went out and bought my first computer. Any non-book related hobbies you want to share with us? I don’t have a favorite book but the author that influenced me the most would be Victoria Holt. A couple movies are my favorites, Ladyhawke and Romancing the Stone. I have way too many favorite songs to choose from to make just one selection. I do listen to a lot of soundtracks from movies when writing. My favorite food would be anything chocolate. I’m not a huge sports fan but if I had to select one it would be NASCAR racing. I’ve never been a videogame girl, sorry gamers. I just don’t have time. Your book, Blackheart, is a story about pirates, what do you like the most about pirates? Their freedom to do whatever they wanted in a time period when most people were very limited on their freedoms. I’d like to know about your first steps, the very first day you decided to become a professional writer, what made you do it? 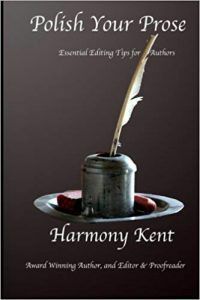 I had written several manuscripts by this time, but, I didn’t really think about publishing a book because I truly just wanted to write for me. 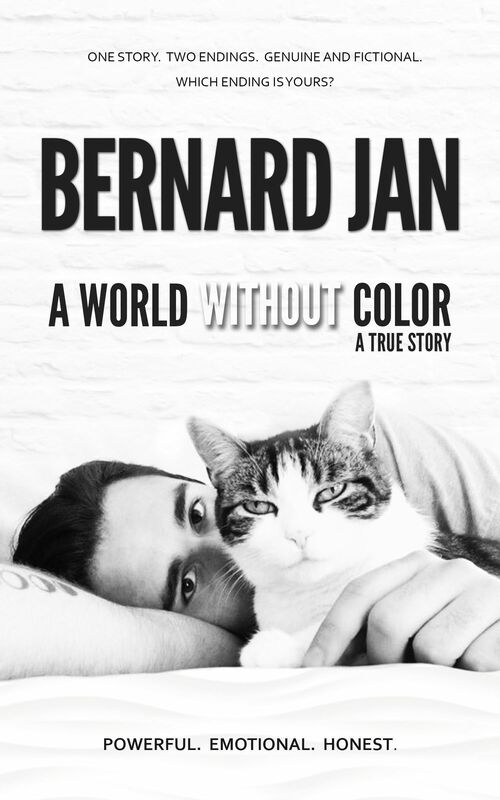 It wasn’t until I wrote one particular book that I thought maybe it could be published (as yet I am working on the edit for this book, hopefully I’ll finish it this year). Once Blackheart came to me (I wrote it in one month), I thought I might try to publish the manuscript. I looked for agents, got rejected. Looked for a publisher, really got rejected. 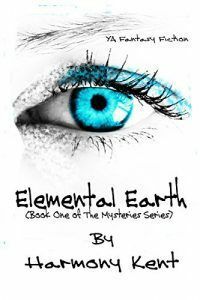 I began to think it would never be published, but about that time, I decided to look into ebook publishers and that was when I found Books to Go Now, who is now my publisher. What made you step in such an uncertain world as is the writing one? I’m not sure. My Mom had told me years ago that you have to “know” someone to be traditionally published and that somehow sparked the desire in me to prove her wrong. I’m now traditionally published, and I didn’t know anyone in the business, so dreams can come true. No. I don’t write every day, unfortunately, as I have a day job that keeps me pretty busy. Sadly, writing has had to take a back seat for now. I work on manuscripts as I have free time. Do you take real people you know and put them in your book? Nope, as of this moment every character in my books is completely from my bizarre imagination. Maybe in the future that could change. We’ll see. I’m currently editing another pirate romance, only with a completely different story line and characters. If you had to define yourself just using one sentence of your book, which one would be? I can’t think of a sentence in Blackheart that would define me, however, I would like to be known as a Pirate Enchantress. That’s pretty cool. Which would you say was your best and your worst moments as a writer? Best, obviously, would be being traditionally published and actually seeing my book in paperback form. 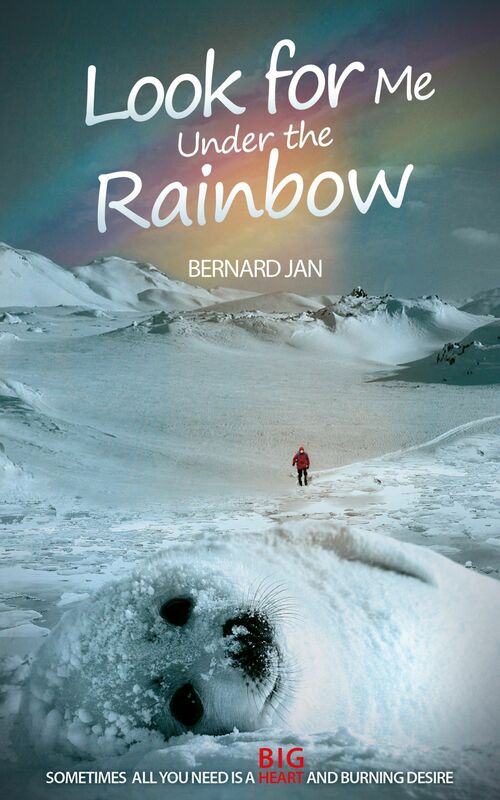 It was such an exciting moment…to know that a publisher actually believes enough in me to publish my work. What a great feeling! The worst would be the constant rejects I got from publishers and agents. It is crushing to be rejected. You look at yourself and your work and wonder if you’ll ever be good enough to be published. It’s something all authors suffer through. 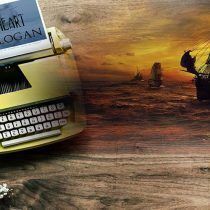 Blackheart, a historical romance set in the world of piracy. What else do you want to tell us about your book? I absolutely love how this story came together. It was as if it was true, at least in my mind. The true history folded into the book just perfectly. It’s basically a ‘what if’ story, ‘what if’ King James II had an illegitimate daughter and his legitimate daughter’s husband, King William, begins a search for the illegitimate daughter, as she threatens his kingdom, for her ancestry proves her a menace. He must secretly hire a hunter and that is where Lochlanaire Blackheart, the pirate, comes into the picture, he’s the king’s huntsman. Why would you say people love Lochlanaire Blackheart? I think people can relate to Lochlanaire. He’s a horridly broken, battered and beaten down soul, yet he rises up, becomes a strong pirate captain and does what he must to survive. He not only survives, he thrives and his courage grows with each step he takes. 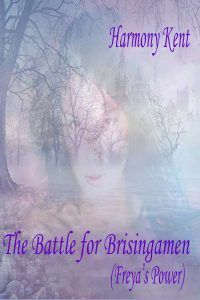 He stirs up the bravery to face his foes and defies a mighty king, all to save the woman he loves. People love this book. Let’s just quote some of the many Amazon reviews for this novel: “intriguing”, “Defiantly a brilliant love story, and everything you want in a romance” “exciting and passionate”… these are some excerpts of diverse reviews on that website. Is there a specific review you feel the most proud of? The fact that anyone reviews my book and loves it, warms my heart. I love each person who has ever read the book and fallen in love with my characters enough to do a review. To all my readers, thank you!! Back to the pirates, were you influenced by any other pirate stories? Pirates of the Caribbean? pirate legends such as Black Beard or maybe folklore? On Stranger Tides by Tim Powers? Honestly, I wanted to write a story that was more true to what the pirate truly is, not the legends that Hollywood has portrayed. I set out on the journey with all this in mind but then suddenly, I realized I didn’t know what the truth was about these mariners. Off to the library and book stores, I went in search of research. That research took about a year. I had to learn about ships, weapons, speech, clothing and then I had to apply all this research to the books I write and conjur a sizzling romance, a blend that is tough to write and write exceptionally. Will this novel have a sequel? I’m not sure. I’ve been asked that a lot but currently Blackheart is a stand-alone book. I might do something with Lochlanaire’s son but that’s far into the future. 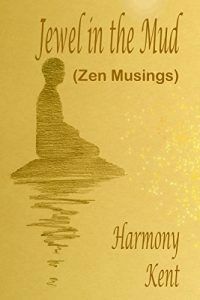 Hope you enjoyed the interview, if you liked it you can check my previous interviews to Harmony Kent and Bernard Jan.